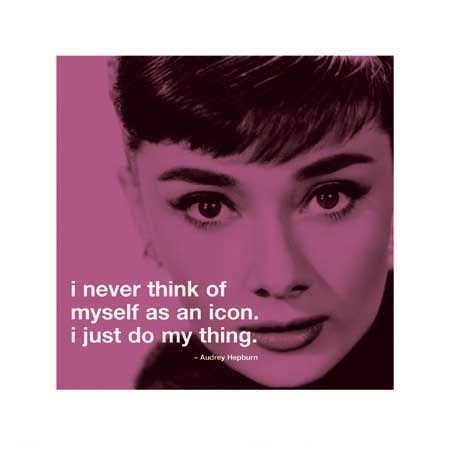 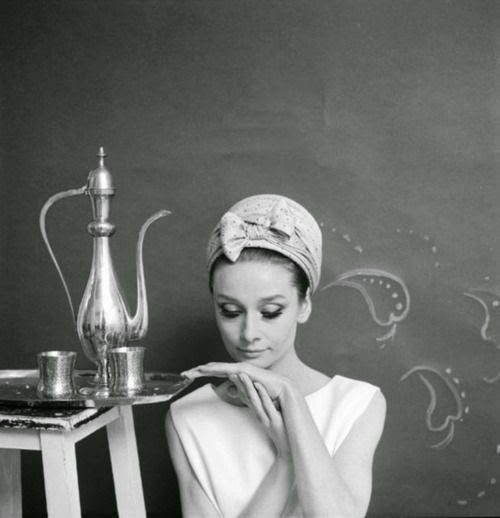 The theme for Pretty on Pinterest this week is Your Favourite Icon. 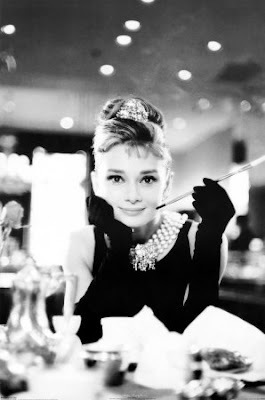 At first I had a hard time coming up with a particular favourite to focus on but then I decided that I really couldn't go wrong with a classic like Audrey Hepburn! 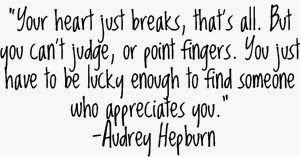 I just love Audrey Hepburn and even though she didn't consider herself an icon I think she definitely fits into that category. 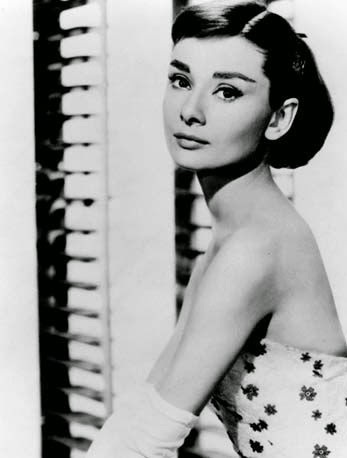 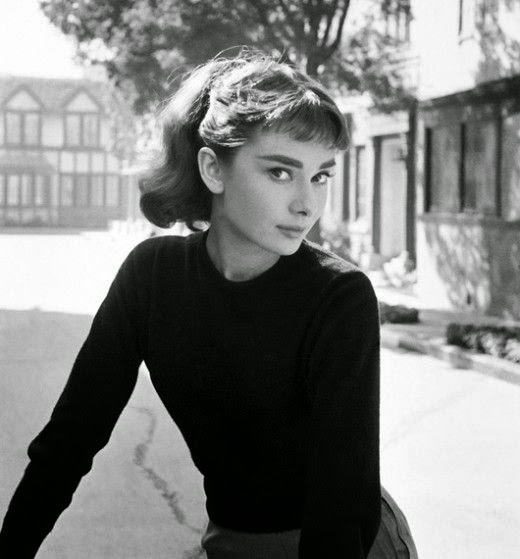 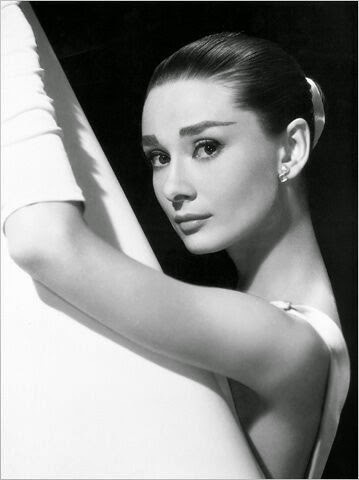 -Audrey Hepburn in her very first publicity shoot for Paramount Studios in 1953. 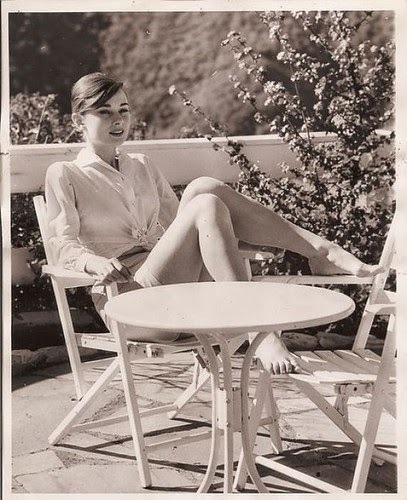 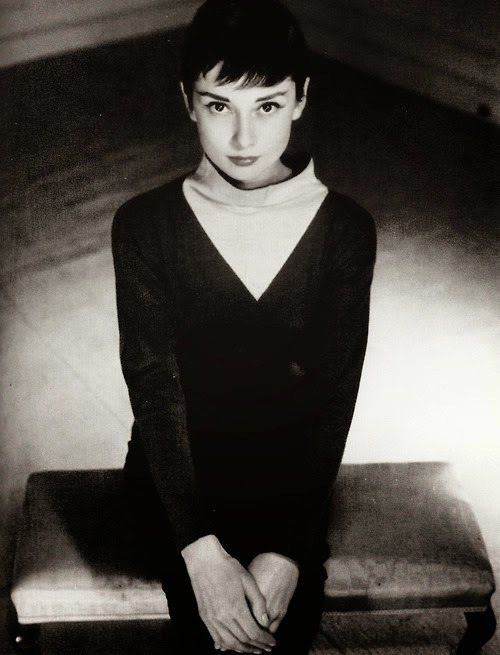 -Audrey Hepburn aged 20. 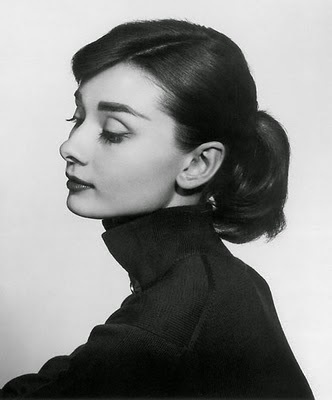 Photo by Antony Beauchamp, 1949. 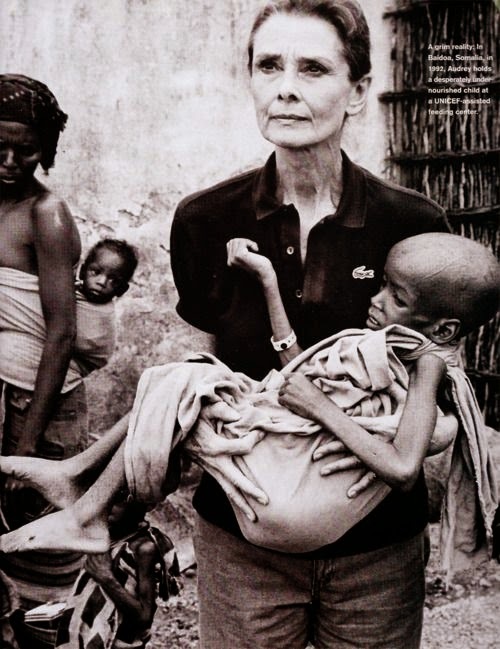 -Audrey Hepburn in the Belgian Congo for the filming of The Nun’s Story. 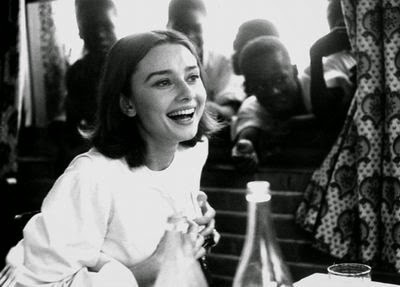 Photograph by Leo Fuchs, 1958. 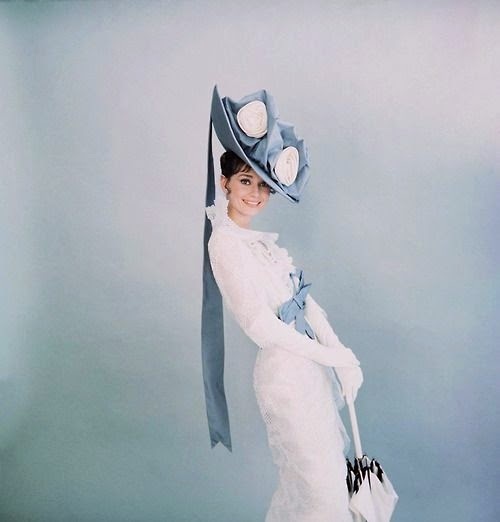 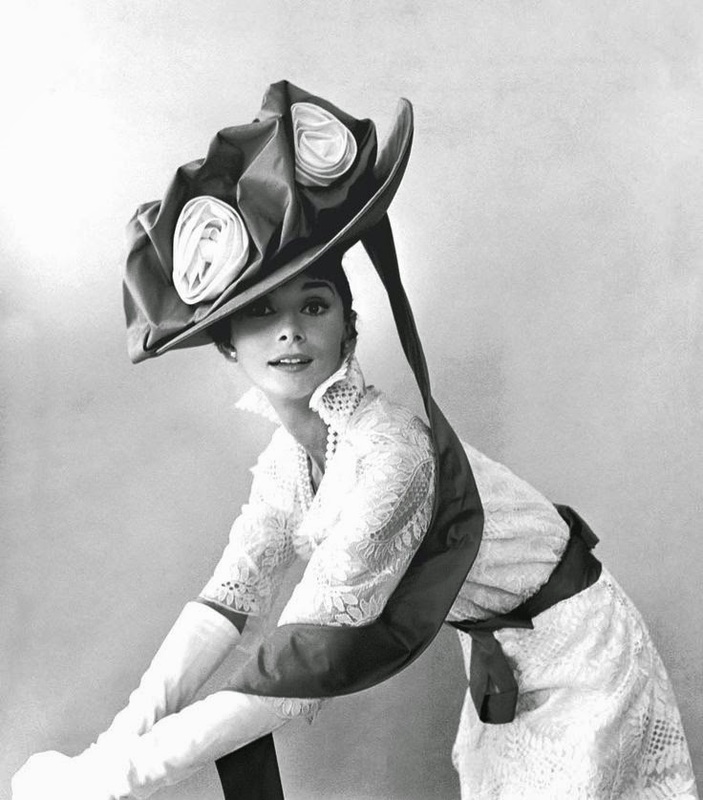 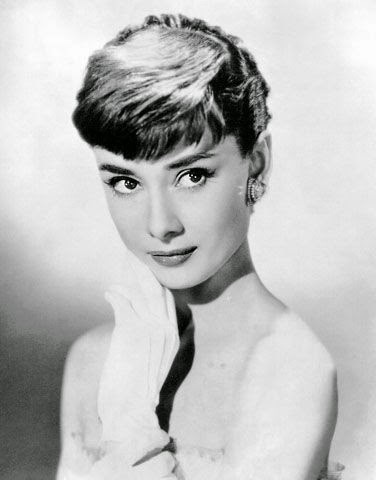 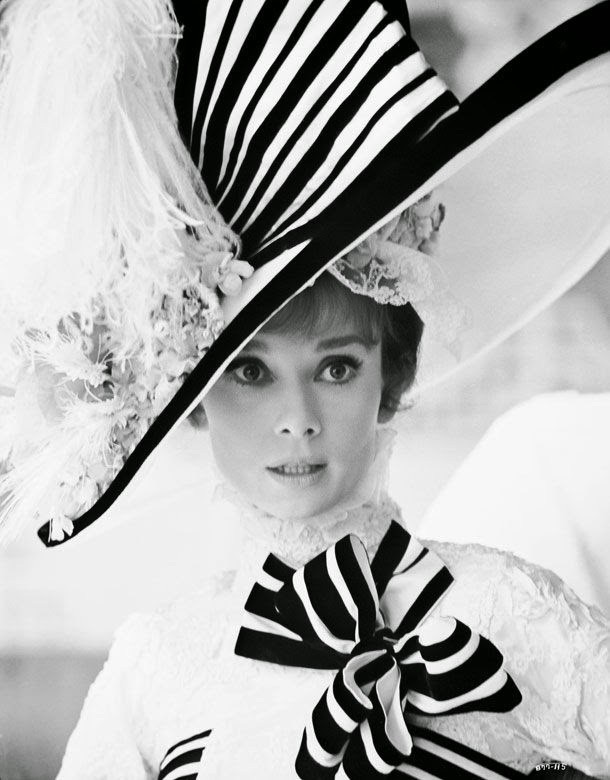 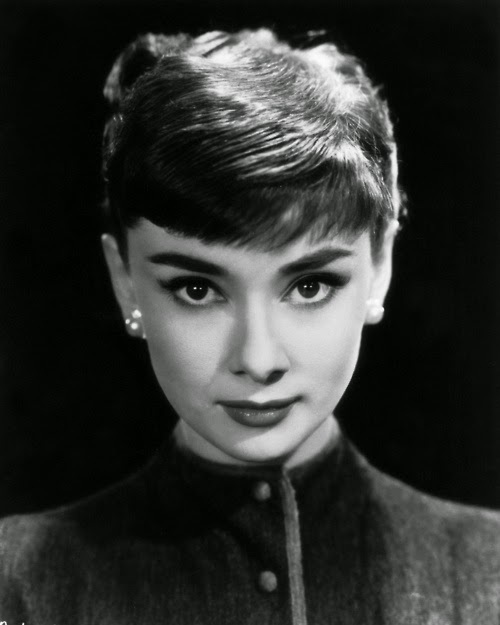 -1957: A publicity still of Audrey Hepburn as Ariane Chavasse in Love In The Afternoon. 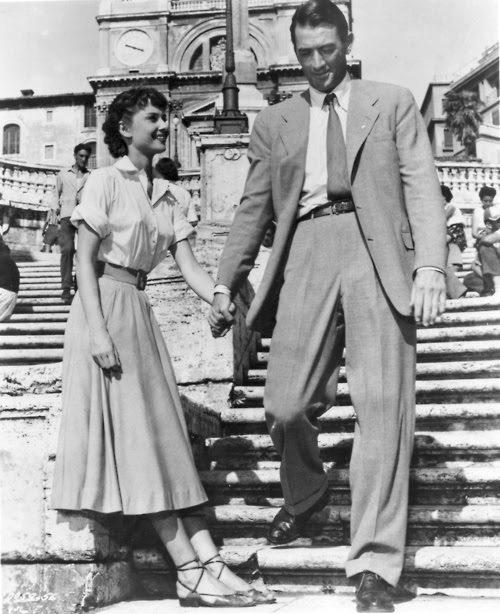 "It was my good luck during that wonderful summer in Rome, to be the first of her screen fellows, to hold out my hand, and help her keep her balance as she did her spins and pirouettes. 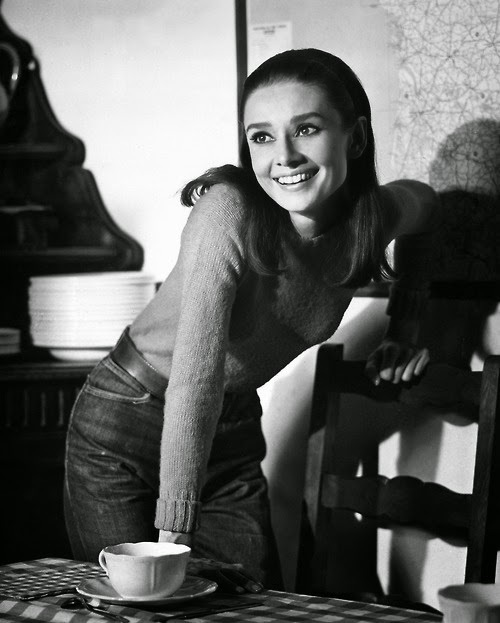 Those months were probably the happiest experience I ever had making movies." 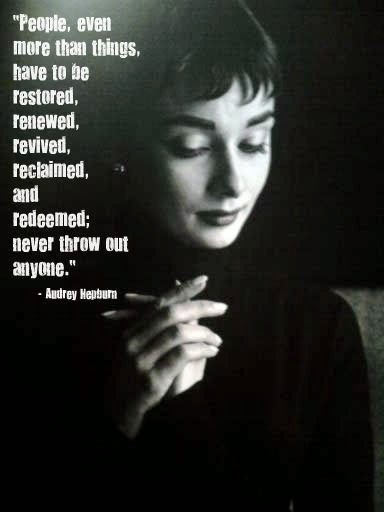 - Gregory Peck, on working with Audrey during Roman Holiday, 1953. 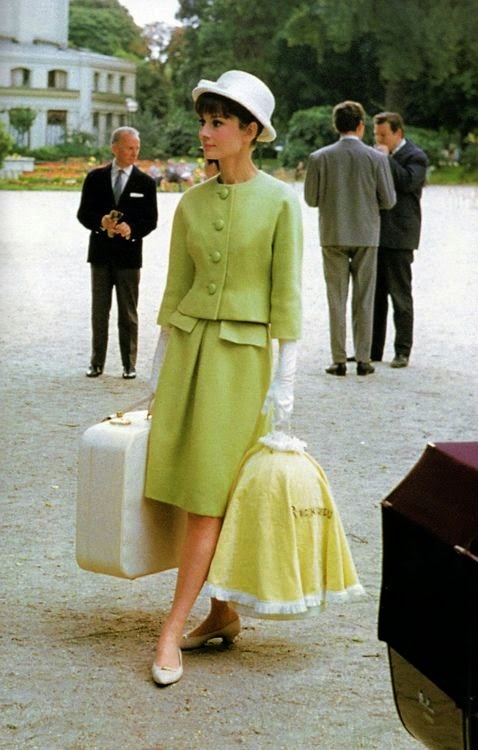 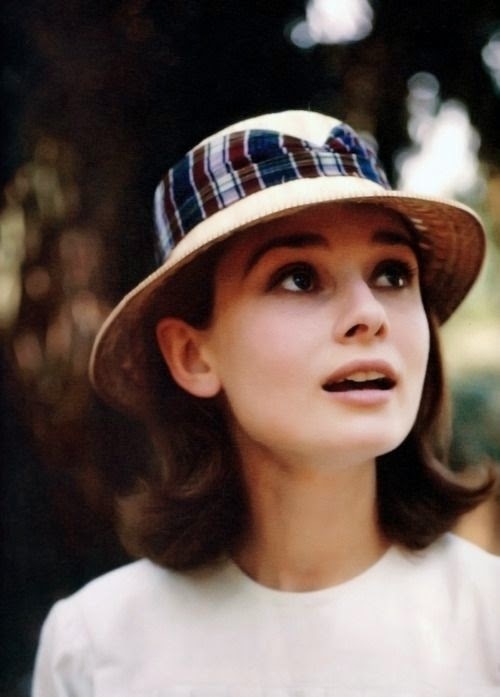 -Audrey Hepburn on the set of Paris When it Sizzles. 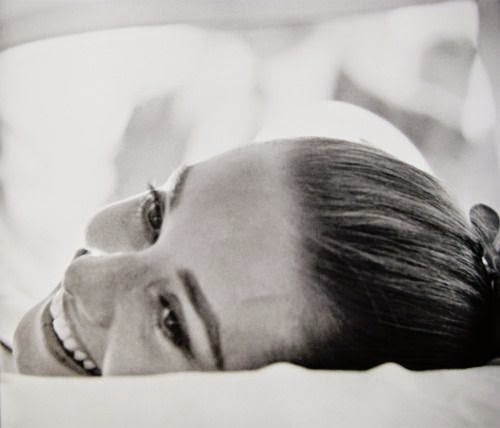 Photograph by Bob Willoughby, 1962. 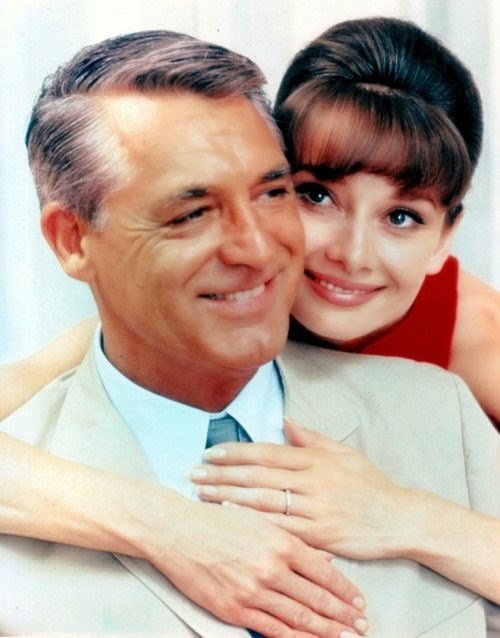 -Audrey Hepburn & Cary Grant. 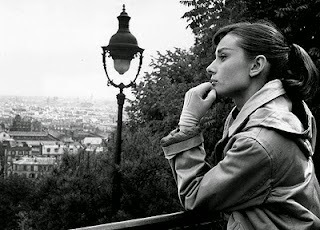 "‘Cary and I had never met before we did Charade, so we were all in Paris, about to have dinner at some terribly smart bistro. 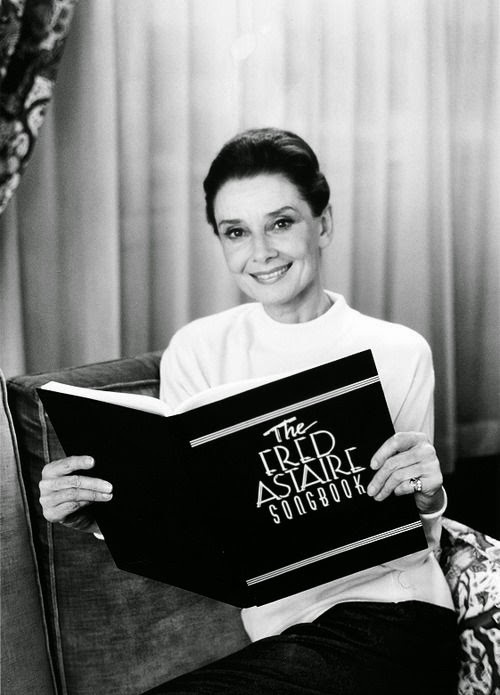 As it was early spring, Cary, who always dressed impeccably, was wearing an exquisite light tan suit. 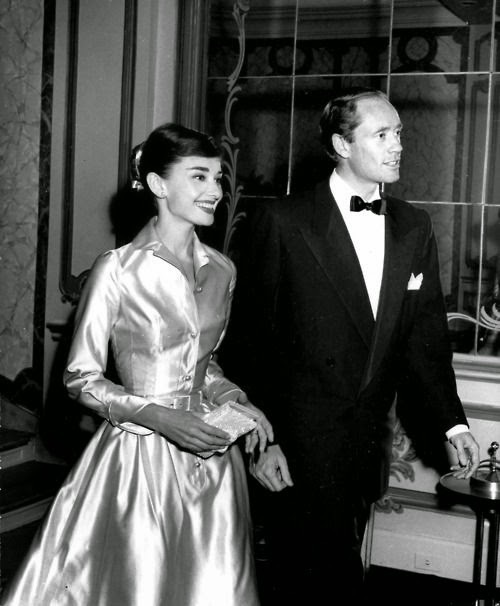 I know I was thrilled to meet him, and I must have been terribly excited, because not ten seconds after we started chatting I made some gesture with my hand and managed to knock an entire bottle of red wine all over poor Cary and his beautiful suit. 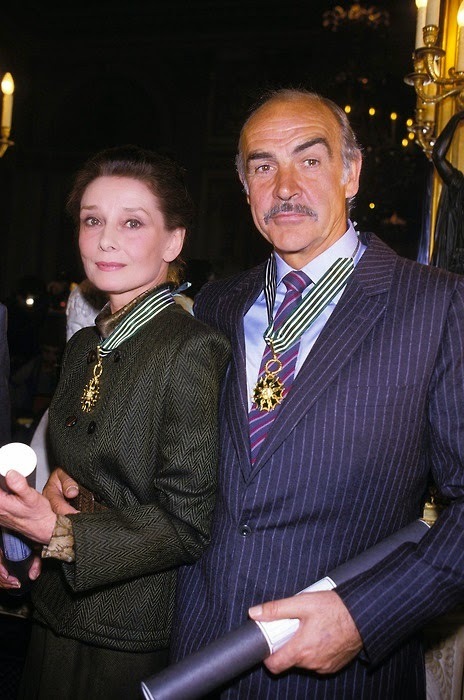 He remained cool, I on the other hand, was horrified. 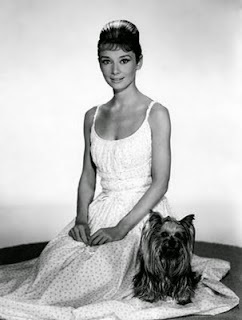 Here we’d only just been introduced! 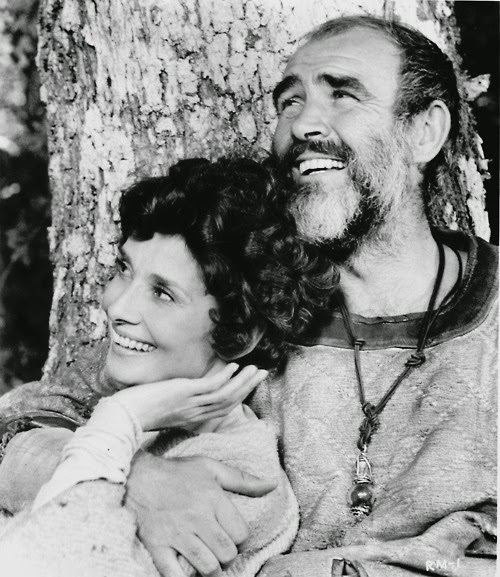 If somehow I could have managed to crawl under the table and escape without ever having to see him again, I happily would have. 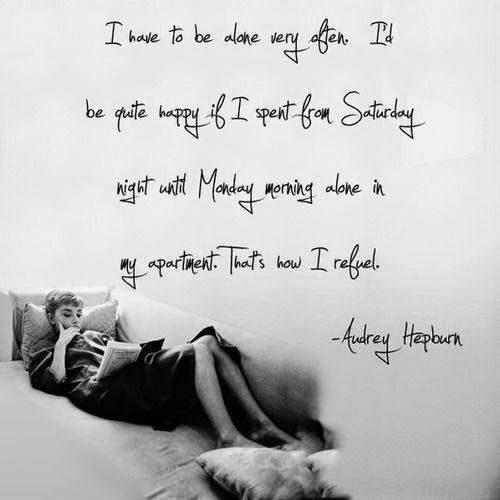 Instead, I attempted my best under the circumstances. 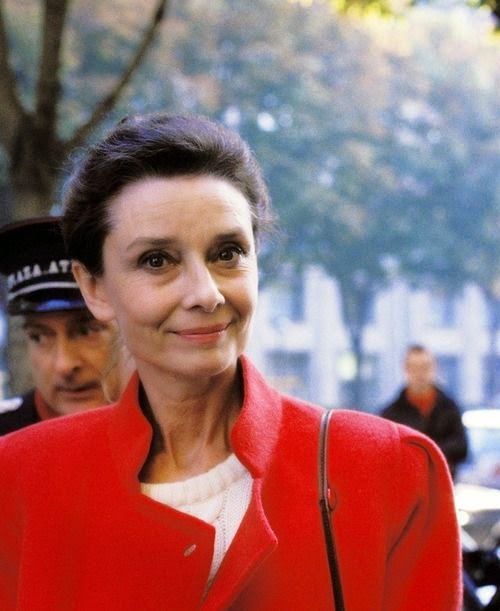 I apologized and apologized… while Cary, still dripping wine, nonchalantly removed his jacket and pretended, very convincingly, that the stain would simply go away.’ - Audrey Hepburn, on meeting Cary Grant. 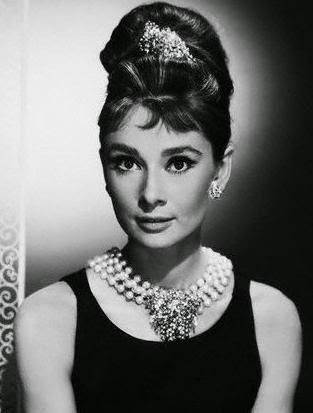 Grant responded to the small mishap gallantly - the next day he sent over a tin of caviar and a card telling Audrey not to worry about the suit." 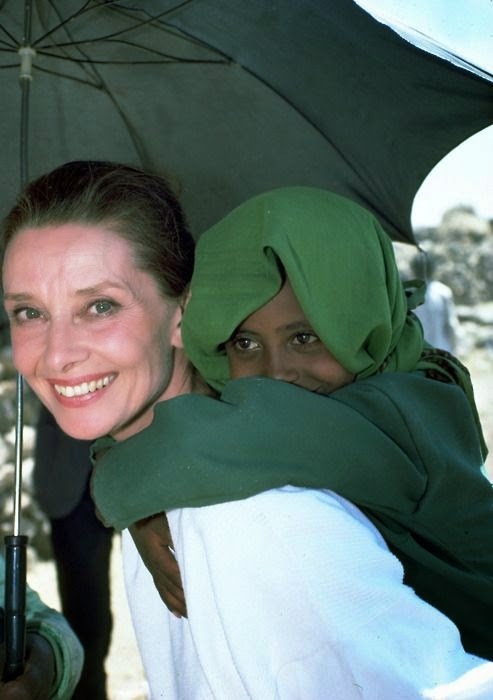 -John Isaac, a UNICEF photographer, took this photo during Audrey’s first field mission to Ethiopia, in 1988. 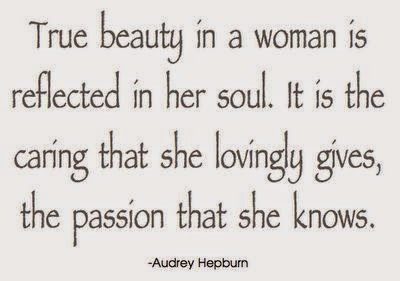 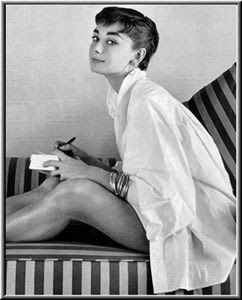 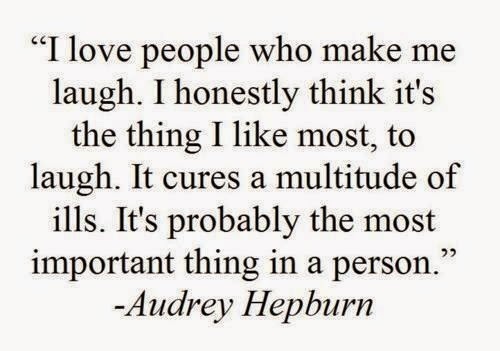 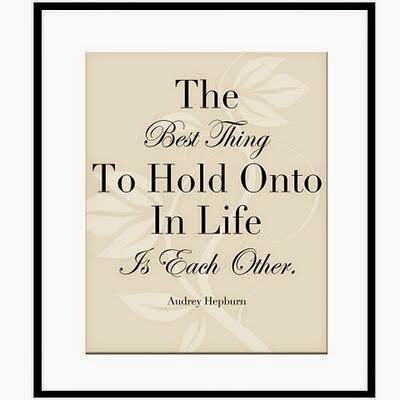 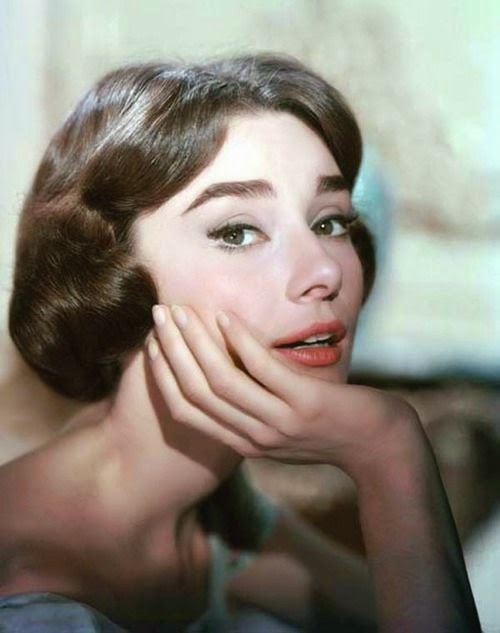 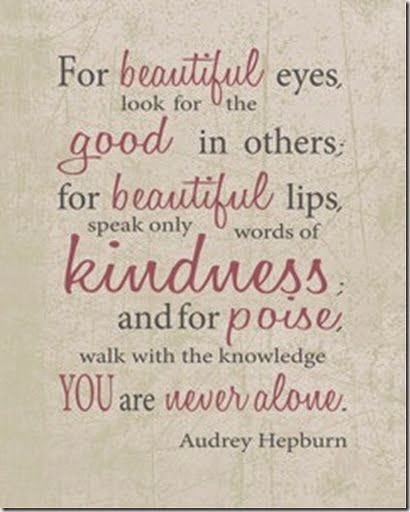 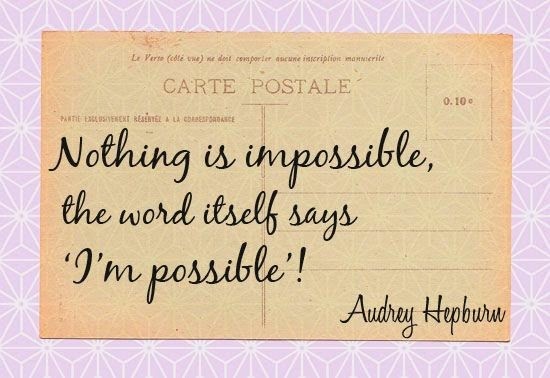 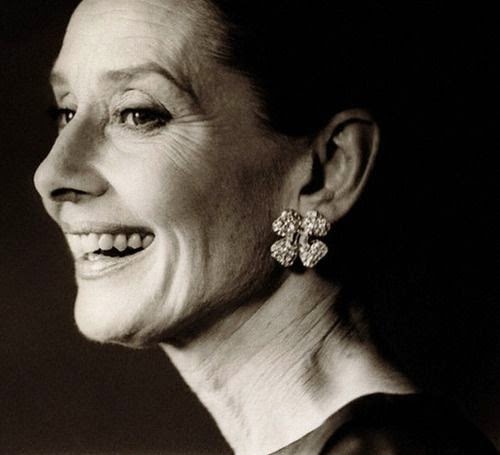 Audrey Hepburn is a true classic in my books! 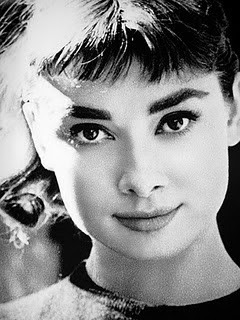 Who is one of your favourite icons? 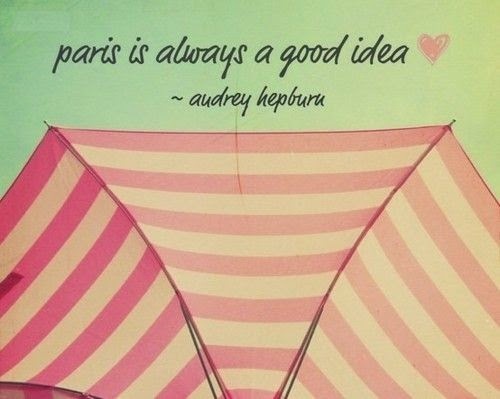 Pretty on Pinterest is hosted by Simply Stacie and Sassy Mama in LA. 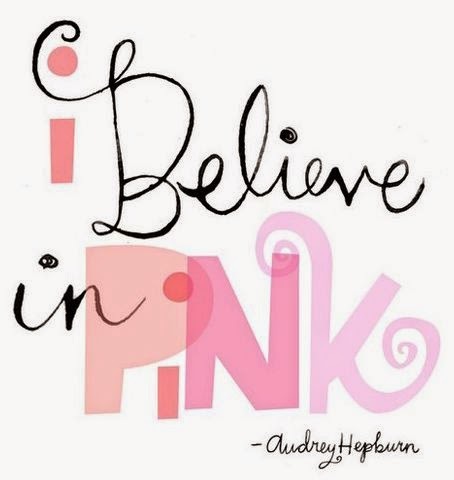 Be sure to find me on Pinterest as well!